The idea ofÂ Signature began in early 2001 with the entrepreneurial spirit of Jordan Hack, a high school student with big business plans. Like the infancy of many Lawn Care and Landscaping companies, Jordan started out mowing yards for his parents, grandparents, neighbors and anyone else he could sign up. Jordan enjoyed much success even before he was able to obtain a driverâ€™s license. 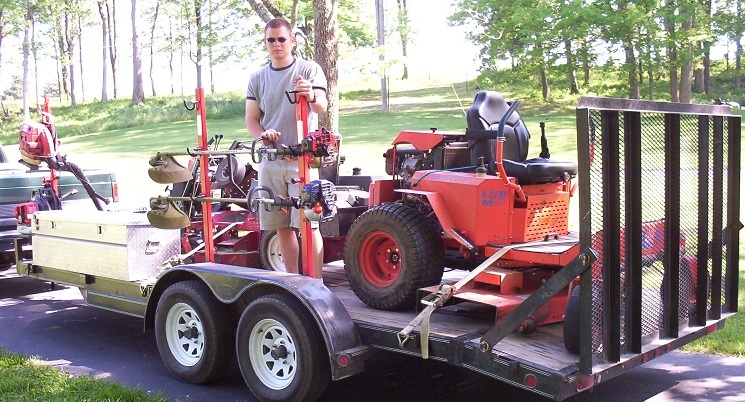 Jordanâ€™s business continued to expand at an incredible rate; soon there were multiple mowers, trucks and employees to keep up with the demand. Only months after turning 18, Jordan decided to take things to the next level and formed a Limited Liability Company. The green industry was not the only career path that caught Jordanâ€™s eye. In 2003 Jordan obtained his private pilotâ€™s license and a new passion was created. While continuing to expand his business,Â Jordan also pursued additional flight training, eventually landing a job as a corporate pilot on business jet aircraft. A problem formed with the ever continually expandingÂ Signature and the new time constraints Jordan faced in flying professionally and continuing to keep customers satisfied. It soon became evident to Jordan thatÂ Signature was the future. In a leap of faith,Â he discontinuedÂ his career in aviation to focus on the businessÂ full time. Â With hard work and dedicationÂ he knew success was only a short time away. The success was evident, with near 100% increase in gross sales the first year of full time operation. JordanÂ is never satisfied with the status quo.Â Signature is emerging as one of the premier Lawn Care and Landscaping companies in the Louisville Metro area. There is continual expansion of services, equipment and manpower. 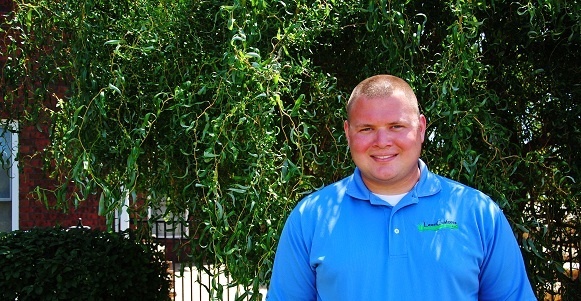 Â Jordan always thoroughly enjoys a challenge and typically looks atÂ a situation and says â€œSure,Â I can do thatâ€?.Â Jordan looks at himself as the only limiting factor of the business, and itâ€™s business full speed ahead at Signature Lawn Care. "Proudly Serving Oldham and Eastern Jefferson Counties for 12 years"